I am the quintessential book-nerd. And I'm proud to admit it! One day I will have a library book-nook. I have decided, so it shall be done. 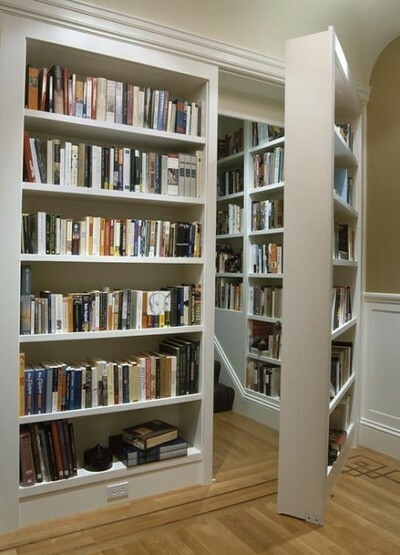 Might happen when I retire, but I want to have a space for all my books to live happily ever after. There's so much I could say, but at the same time I feel words are, ironically enough, unnecessary. This post is dedicated to all you book-nerds out there.